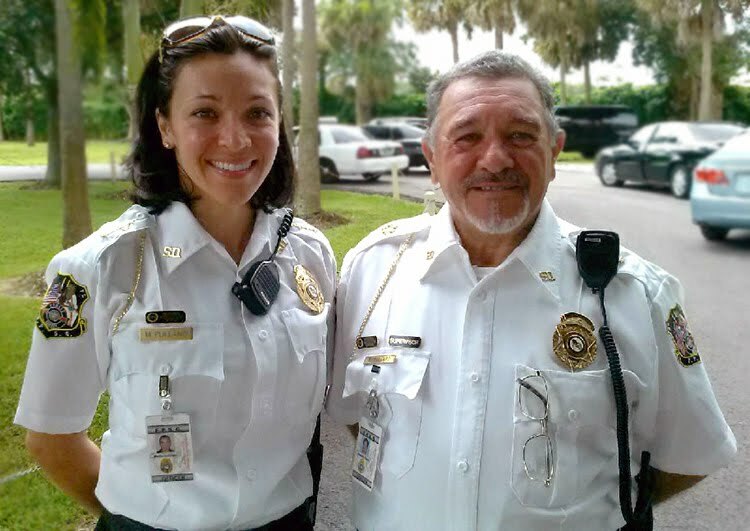 First Protocol Security Group (FPSG) is a family-owned and operated, full security services company throughout the South Florida area. FPSG has a background with over 50 years experience and expertise in military protocol, law enforcement and security standards. FPSG continues to strive for excellence in the vital business of providing quality security services to commercial, industrial and residential properties throughout South Florida. First Protocol Security Group is based out of Boca Raton Florida and licensed to serve in 27 states around the country. FPSG's security officers are highly-qualified, dependable and trustworthy. FPSG provides various levels of security expertise based on the needs of the client. This enables the customization of the appropriate level of security to fit not only the need but also the budget. FPSG's Security Officers are radio-equipped to enable constant communication with FPSG's Command Center for added protection. First Protocol Security Group provides a full spectrum of security detail services. The mission of FPSG is protecting clients with top quality services at reasonable rates. This policy has secured First Protocol Security Group's position as one of the fastest growing Security Services in the South Florida Area. First Protocol Security Group is fully-licensed and insured.